If you are like me you may still be thinking about Robin Williams, especially on the anniversary of his death. 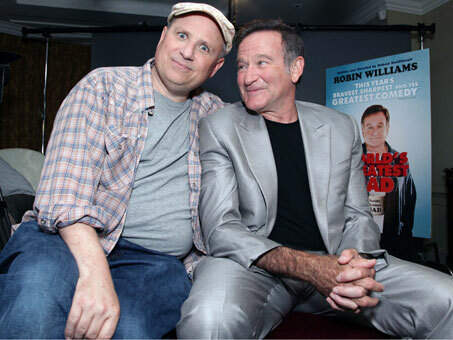 Well if you want to indulge that a bit and get a deeper glimpse into him as a person, listen to this touching Comedy Bang Bang podcast with Bobcat Goldthwait, (did you know they were great friends?). He shares some sweet stories and I actually felt a little better after listening. 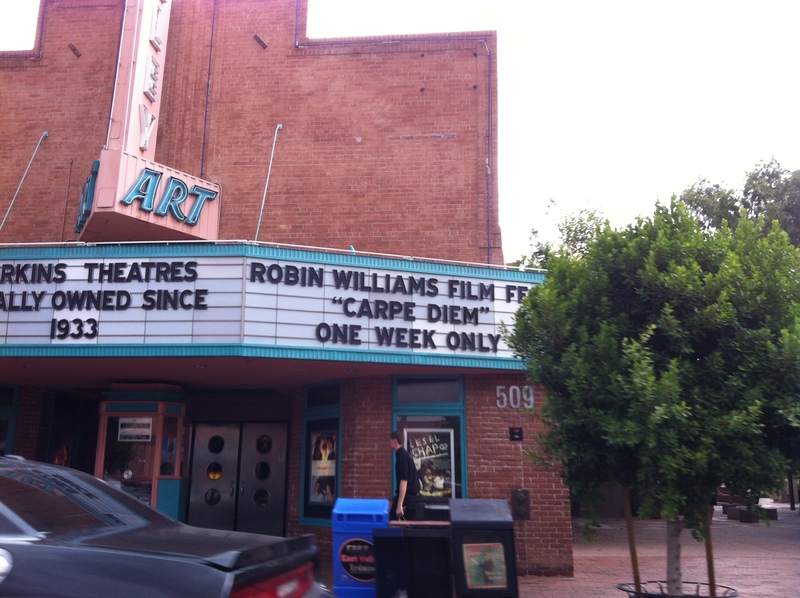 It seems as though Robin was going one way or another, he just chose his exit before it was too late. He is still missed immensely. Also, here are some comments made by his friends on Twitter and a sweet tribute video. And here is my post from last year.